they look like flower soft and the name is perfect ! Idly really luks soft like maligai poo sara,cute presentation. 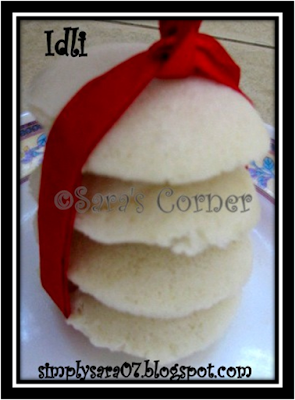 Cute and soft idlies.. Yummy..
very soft and yummy idlis.Cute presentation. So soft and cute idlies !! Super soft idlies looks wonderful..
my all time fav...looks soft n delicious.